Are you hoping to launch a new kids preschool or daycare website that's age-appropriate, intuitive, and user-friendly, all at the same time? Well, look no further. 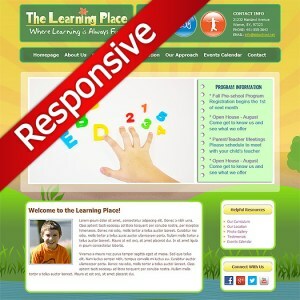 This new premium responsive WordPress preschool theme achieves all of the above. The sunset/sunrise setting, and common sense layout makes this a winner with children and parents alike. And being that this is a widget-based WordPress theme, you'll be able to customize and manage your new preschool website with ease.